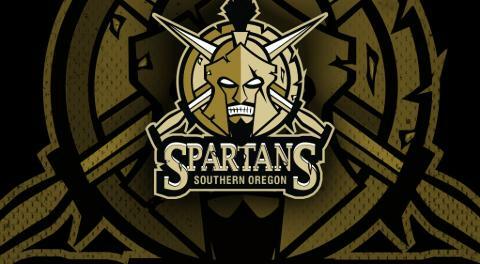 The Southern Oregon Spartans will be hosting our annual training camp on August 24, 25, and 26 at the RRRink in Medford. The camp fee will be $200.00 per player. Training camp times are to be announced closer to camp and will include 5-6 hours of ice as well as off ice training. 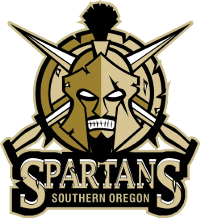 If you are planning on joining us for camp, we recommend staying at our host hotel, The Rogue Regency, which is only about 15 minutes from the rink AND they will be offering a special camp rate for our Spartan family members!